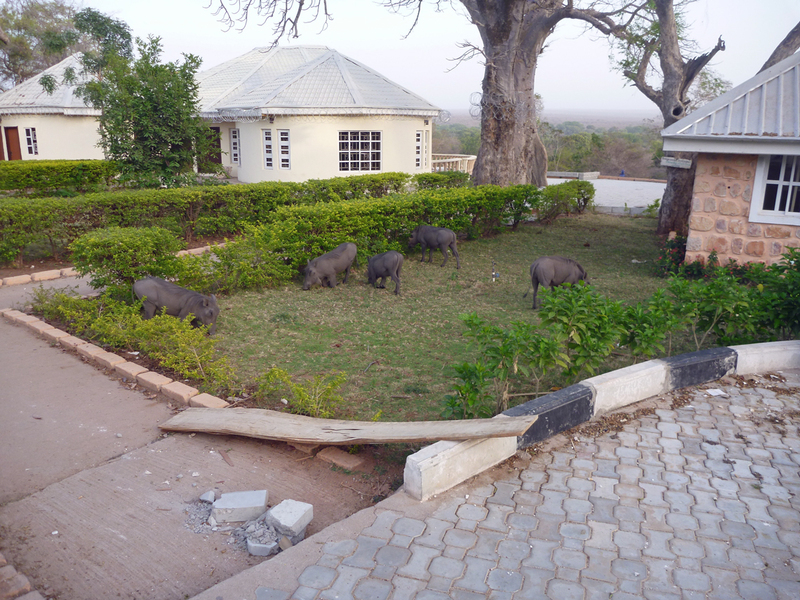 I arrived in Bauchi, Nigeria this morning. The last leg of my flight was delayed by a couple of hours but, other than that, I ran into no problems during my travels from North Carolina to here. All my luggage and equipment arrived, and my field gear is ready in Yankari, so we should be able to get started in the field soon. The weather is very hot and dry. This part of Africa is currently at the end of the Harmattan, a period of dry and dusty winds that blow from the Sahara. These winds usually come from late November until mid-March. This year, the accompanying dust has been strong enough to interfere with the quality of transmissions from the satellite collar we placed in Yankari last year. I hope that the Harmattan will subside and that we’ll have clear skies while I’m here. 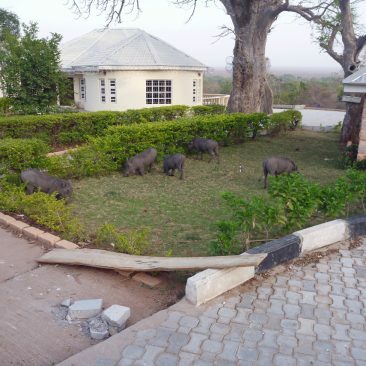 Our next destination is a safari camp in Wikki, which lies within the boundary of Yankari Game Reserve. This will be our base of operations for the next few days. My understanding is that my colleague Nacha Geoffrey of the Wildlife Conservation Society has been scouting elephant herds around Wikki and knows of several groups that will make excellent candidates for collaring.